…a detailed, smooth, full and transparent sound with a very nice sound stage and imaging. They were a pleasure to listen to even for long periods of time. I can’t imagine any audiophile not being impressed. Full-range driver speakers have clear advantages in reproducing a sweet sound with smooth clear imaging and exacting detail. 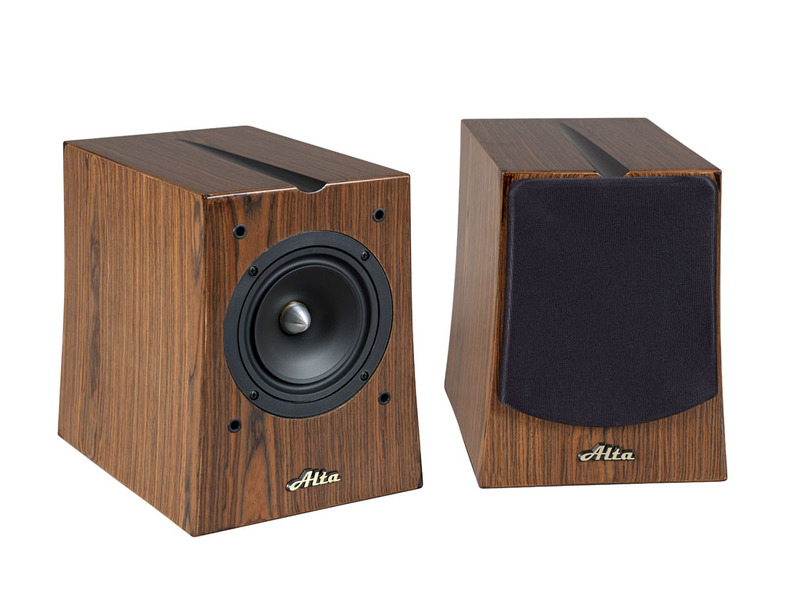 Alta Audio’s Solo packs rich, clear sound into a small single driver form factor. 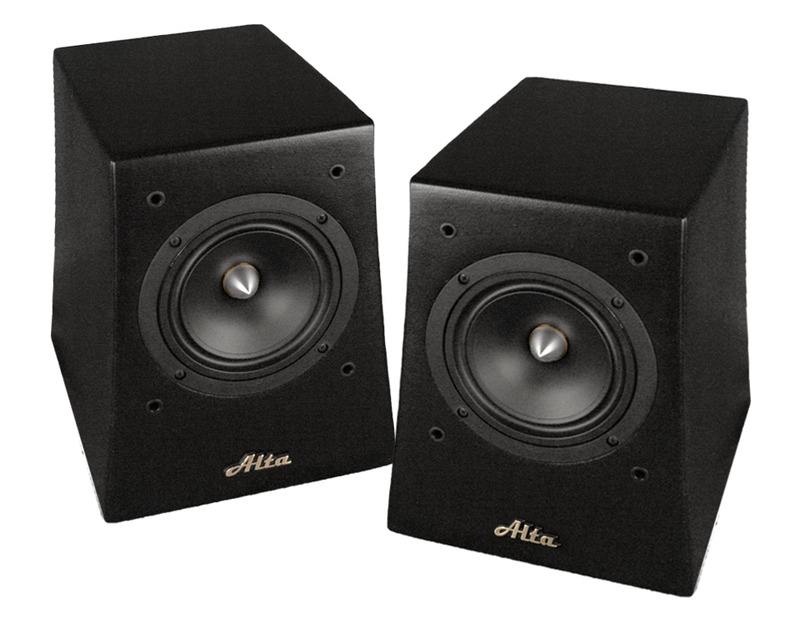 The Solos take the very best sound of a full range driver and make it even better using the specialized Alta XTL tuning system. 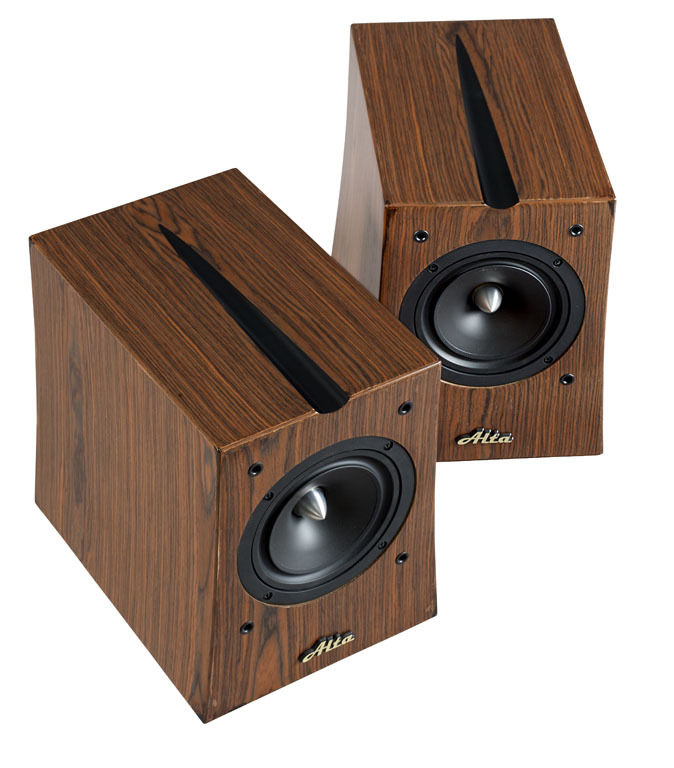 The result is a superb loudspeaker for reproducing a wide variety of live music including classical, jazz, acoustic rock, and other sweet and detailed live genres. 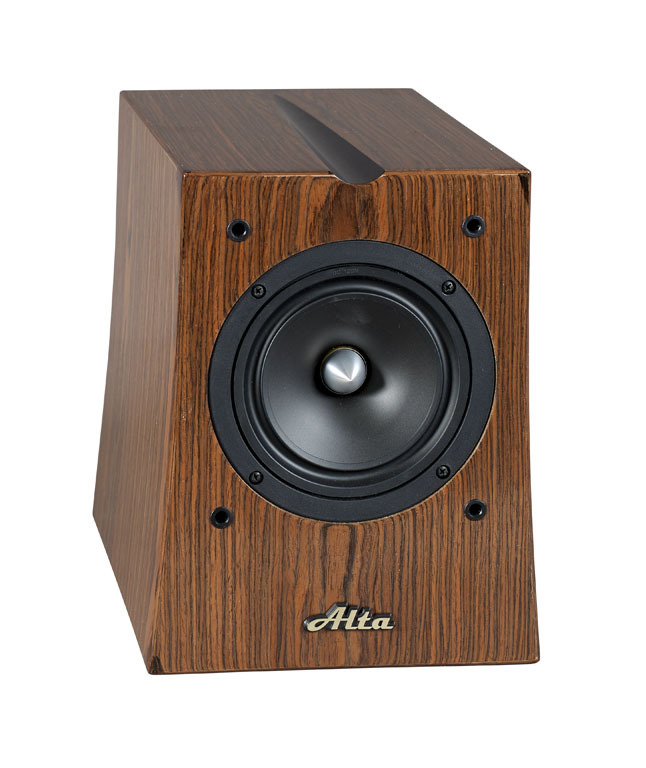 The theoretical advantages of a single full range driver system are realized to the state of the art in Alta’s new Solo speakers. Audio design theorists and audiophiles have written extensively on single full range driver design and how it is closer to the theoretical dream of a point source. The first part in achieving that goal is realized in the Solo’s 6 inch driver. 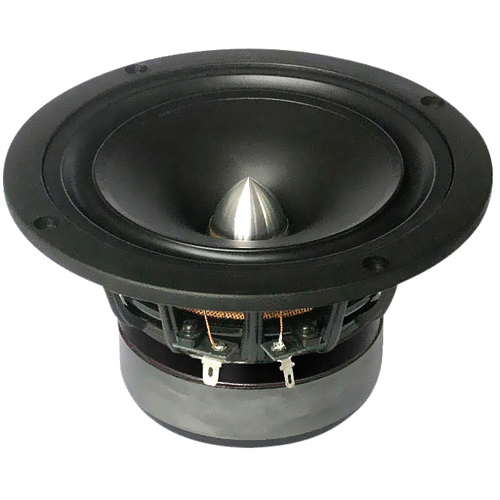 It has a low mass voice coil for extended and detailed treble, a phase plug for a smooth transition to the midrange, and a high compliance butyl surround for dynamic bass response. 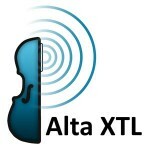 The second part is the Alta XTL bass tuning system which couples to the driver to fully realize its bass response. Our state of the art single driver emulates a point source in full range for enhanced clarity and dimensionality.